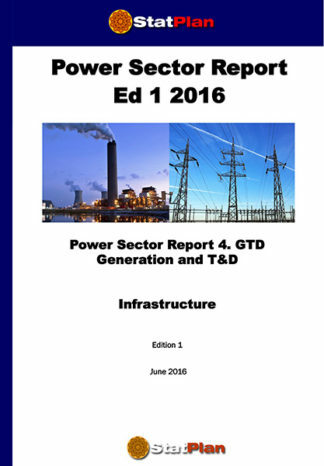 The Power Sector Reports are a comprehensive series of 9 reports on the global power sector. 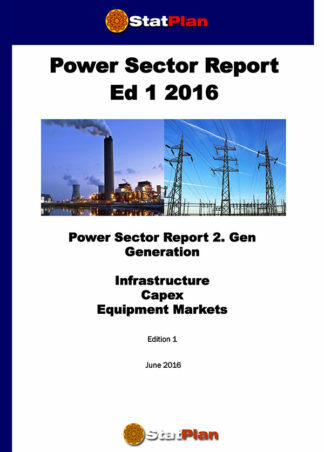 The series encompasses the entire spectrum of power generation, transmission and distribution; utilities, merchant generators, industry, small captive and domestic generators, and the growing segment of “hidden power” not in national statistics. 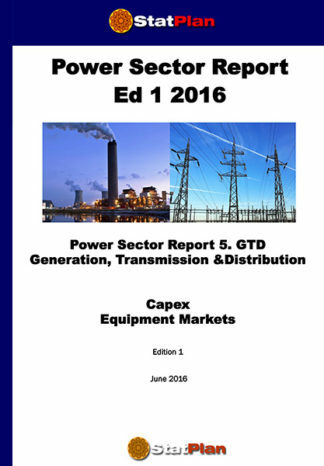 The Power Sector series consists of 9 volumes, providing modules of information, so that you can access exactly what you want, no more no less. 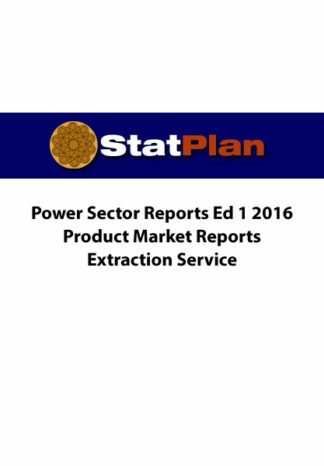 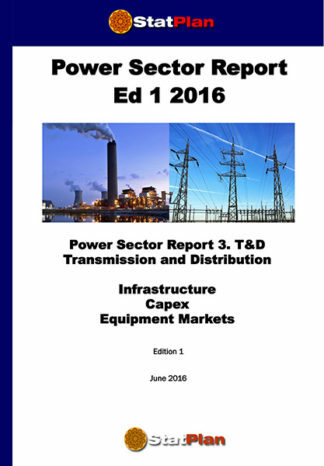 The Power Sector Reports provide information and analysis of the Capex, Markets and Infrastructure of the Generation and T&D sectors, with historical data, forecasts and market analysis.